Double Insulated Tools by Cementex - Protection Against Electric Shock! Experience, adaptability, quality and vision are the foundation of the Cementex brand of double-insulated tools. Their continued use of American made tools, and labor paired with these fundamentals not only set them apart from the imitators but have also established them as the trusted insulated safety tool specialists. 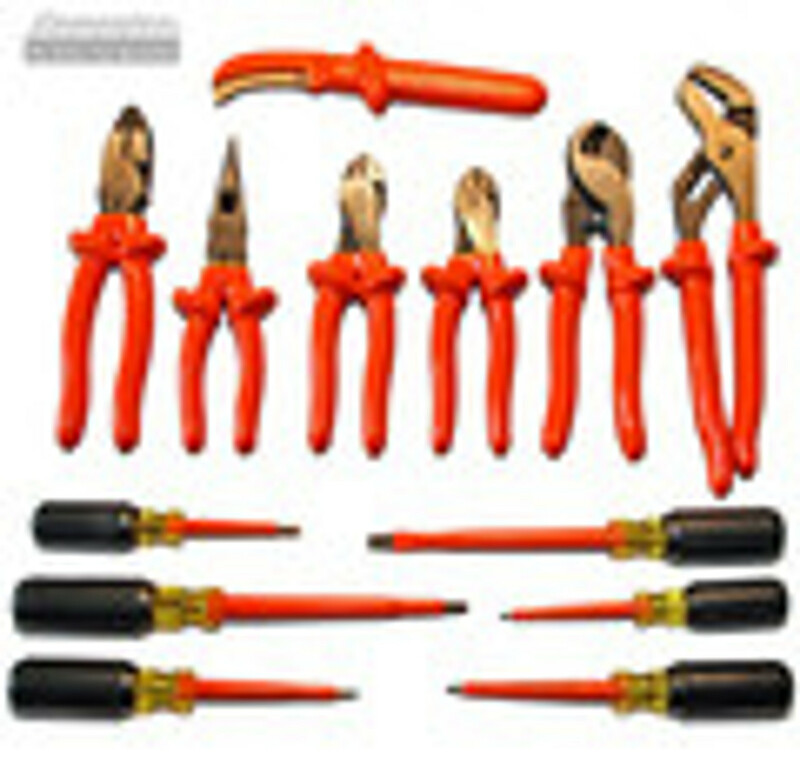 They are the only design-driven manufacturer of double-insulated hand tools in the market. Their performance standard is what the non-manufacturing competition strive to model. Safe tools are the most important part of doing the job right--Cementex's complete offering of American made double-insulated 1000V safety tools help you meet the requirements of OSHA, NFPA 70E and CSA Z462 standards. So what are you waiting for? Get yours today!